We clean many types of carpets, upholstery and rugs in homes and businesses in Stockport, Manchester and surrounding areas. We would love to hear from you, to see what we can do for you. Fill in the form on the right below to request your free quotation today! 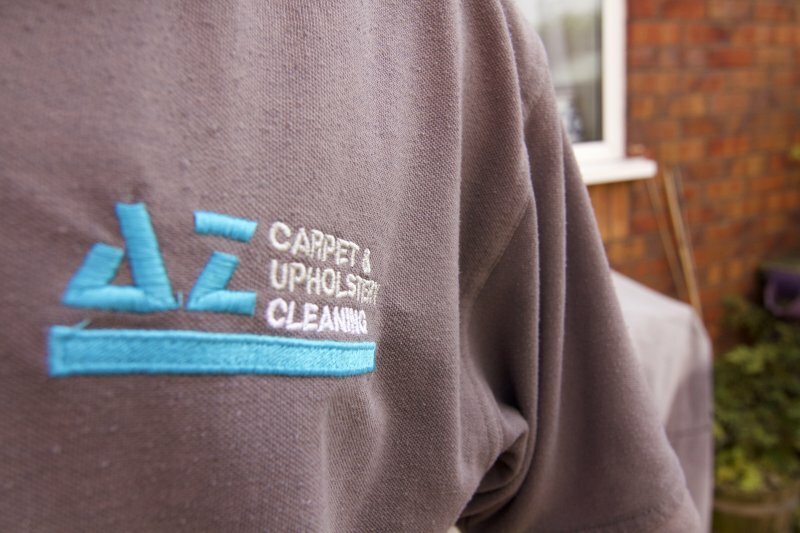 AZ Carpet and Upholstery Cleaning are the premier Manchester, Stockport, Cheshire domestic and commercial cleaning company to help you with your deep cleaning needs. 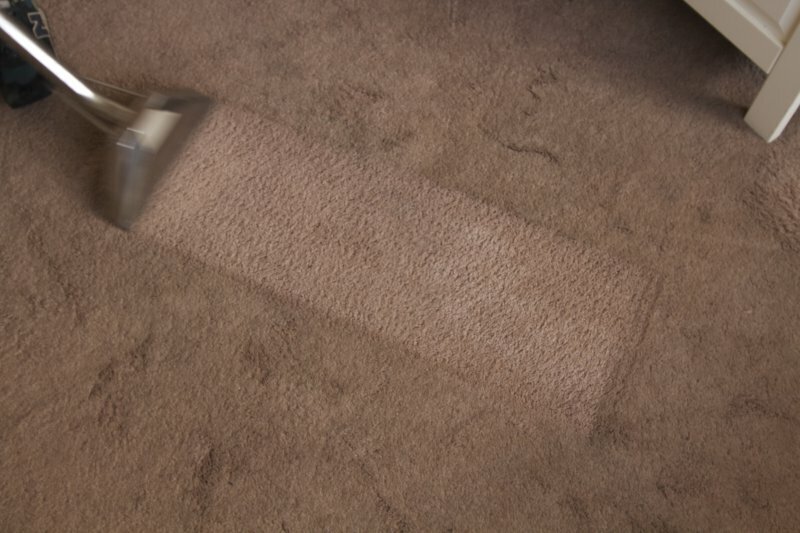 We pride ourselves in giving you superior results and will arrange the best carpet and upholstery cleaning method to suite your budget in Manchester and Cheshire. AZ Carpet & Upholstery Cleaning offer the highest quality cleaning to homes and businesses in Stockport, Manchester and the surrounding areas. 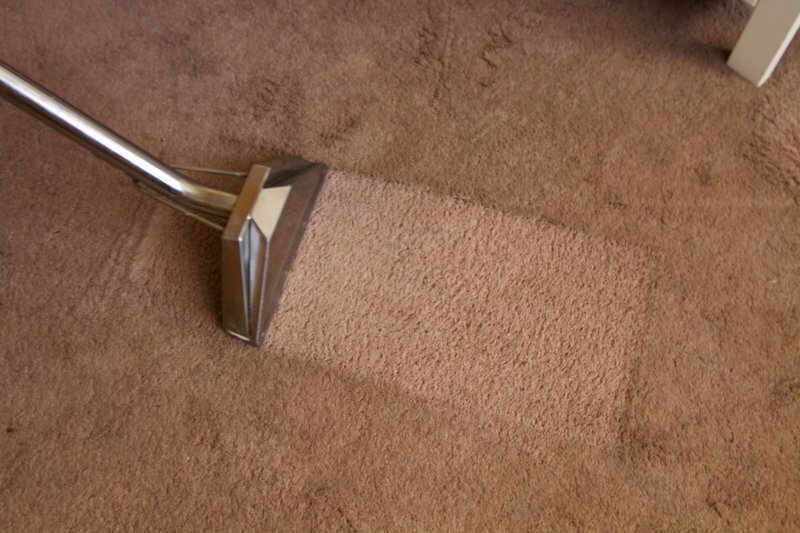 We clean all types of carpets, upholstery and rugs all over the Greater Manchester and Cheshire regions. We always take great pride in our work whether we are cleaning, neutralising, deodorising or removing stains & bacteria. We love leaving our customers happy and satisfied. 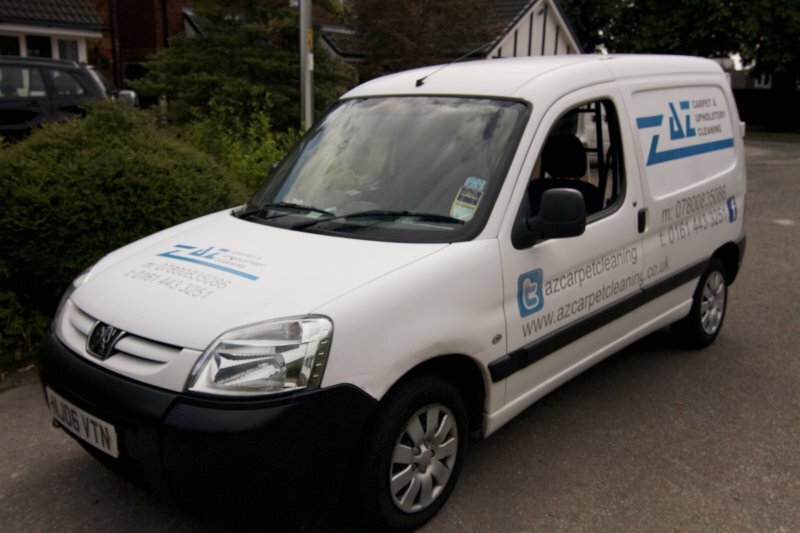 At AZ Carpet Cleaning we specialise in bringing your carpets and upholstery back to life. 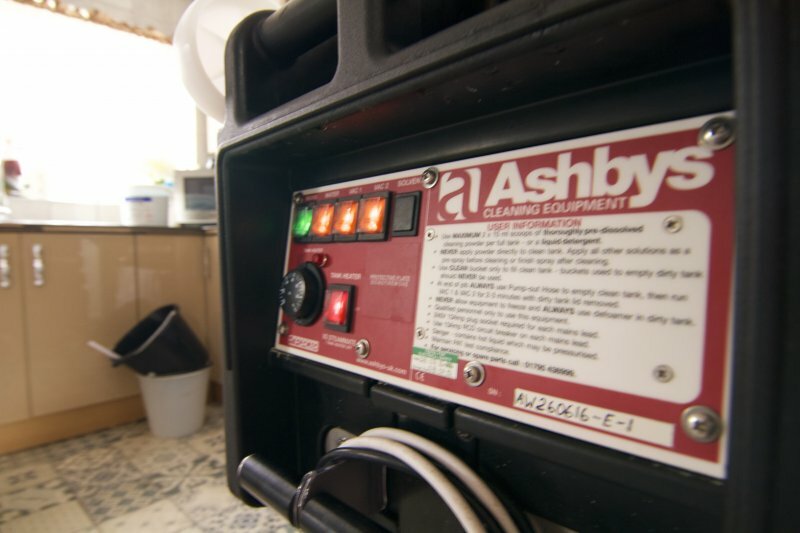 We use state of the art equipment which enables the best possible clean of your carpets and furnishings and restores them as near as possible to their original level of colour and condition. 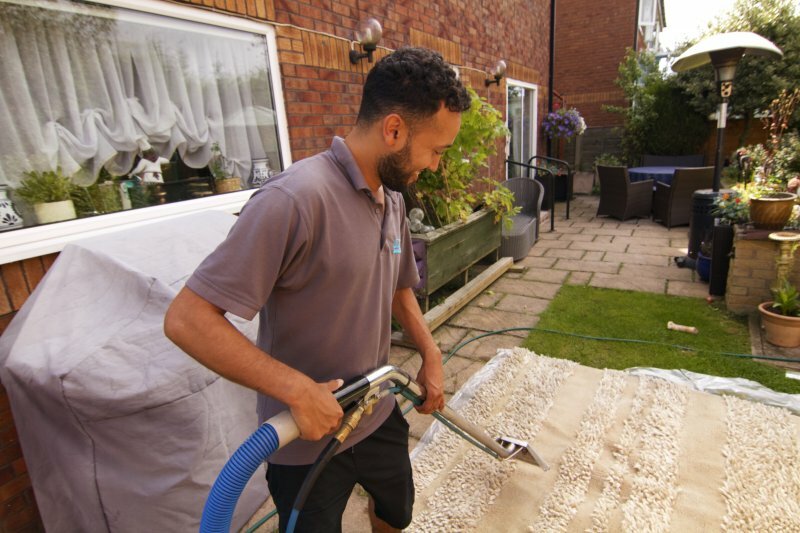 With over 5 years' of experience cleaning carpets in Manchester and Stockport in both residential and commercial properties, we can assure you that you will be happy with our service… or your money back! Call today for a free quote! P.S. Don’t take our word for it! Check us out on Facebook, read testimonials from our customers or visit our gallery to see proof of our results. 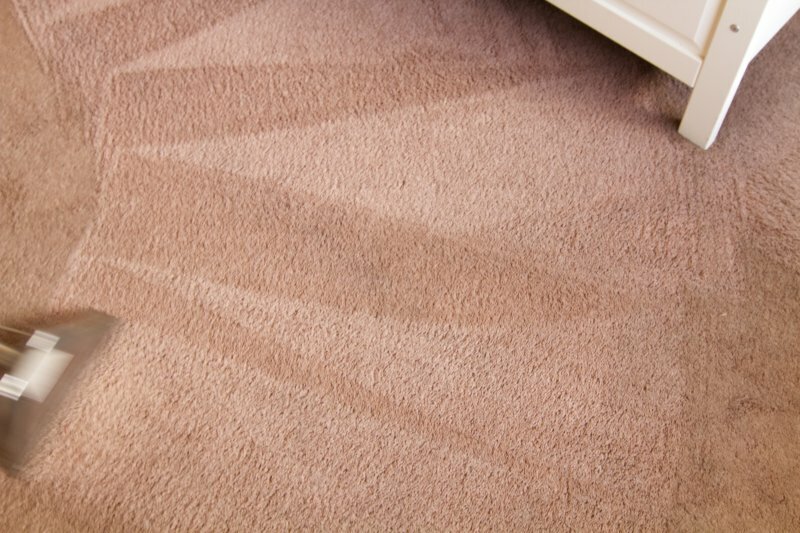 We are the premier residential and commercial carpet and upholstery cleaning company in Manchester and pride ourselves on our friendly, professional and reliable service. At AZ Carpet Cleaning we are happy to work around our residential customers and can work weekends or evenings, whatever suits you best. 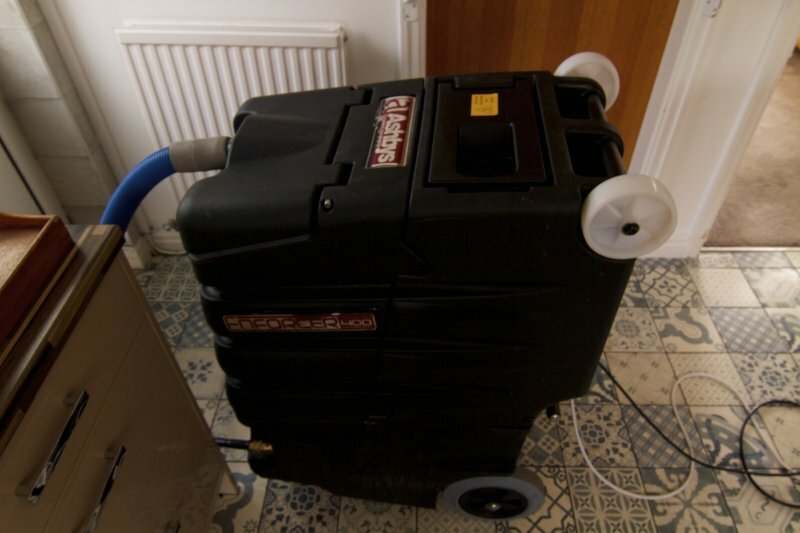 For all customers including commercial and business clients our cleaning is fully insured. © 2019 AZ Carpet Cleaning. All Rights Reserved.